A sports fan must-have. 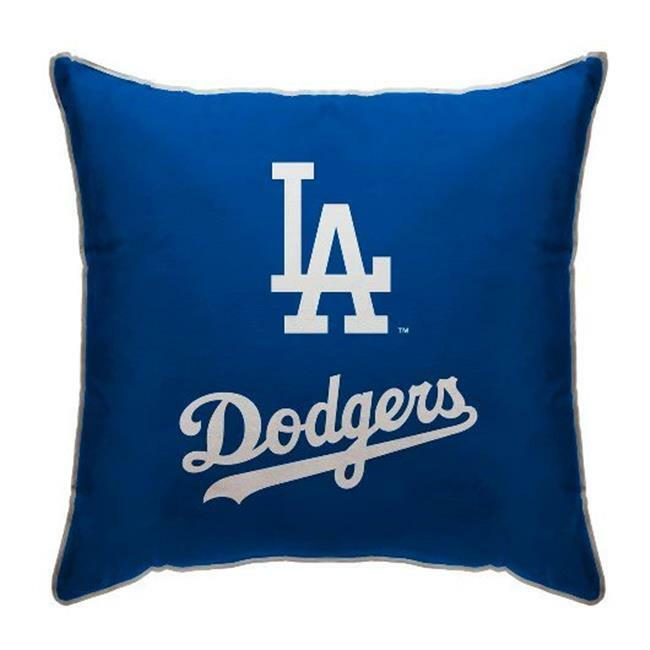 Officially licensed MLB throw pillows are comfortable and relaxing. Detailed with your favorite team logo and colors these throw pillows are both functional and aesthetically pleasing. Spot clean only. Perfect for baseball fans of all ages.